Syke'd Music is now offering Music Together® classes in Historic Downtown Sykesville! babies, toddlers, preschoolers, and the grownups who love them! Learn to support your child’s music-learning and overall development--even if you can't carry a tune in a bucket or clap on beat to save your life! 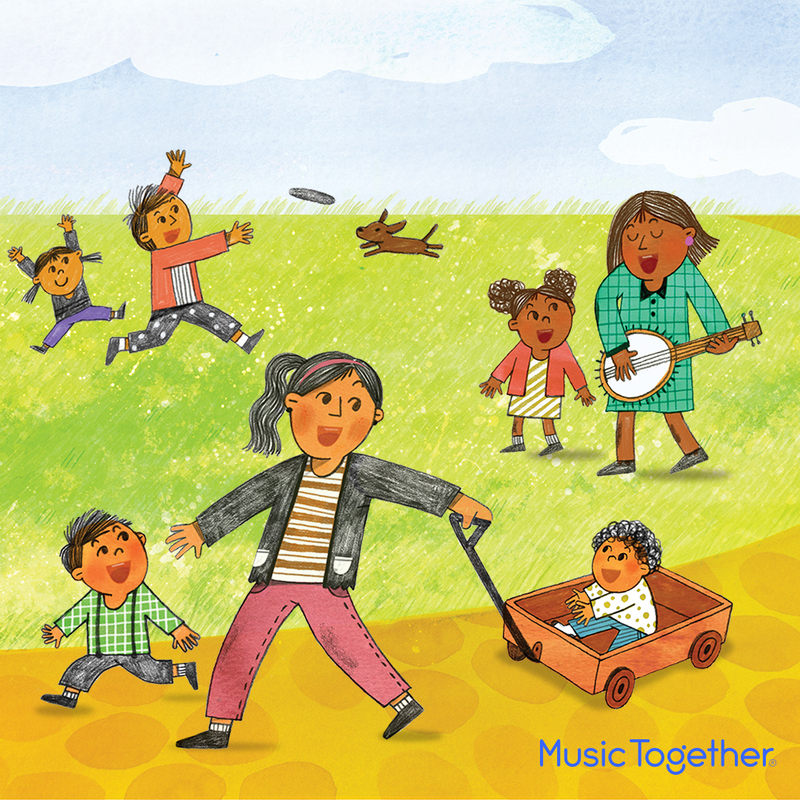 Take home the award-winning music used in class, along with an illustrated songbook and other resources! Our Mixed-Age Classes encourage natural, family-style learning--siblings can come to class together! Discover new ways to play with music all week long! Download the Music Together Hello Everybody app to hear our music. Join us for 6 weeks of music-making FUN starting July 11! Registration opens for currently enrolled families on 4/25. General registration begins on 4/29! Click here for pricing. 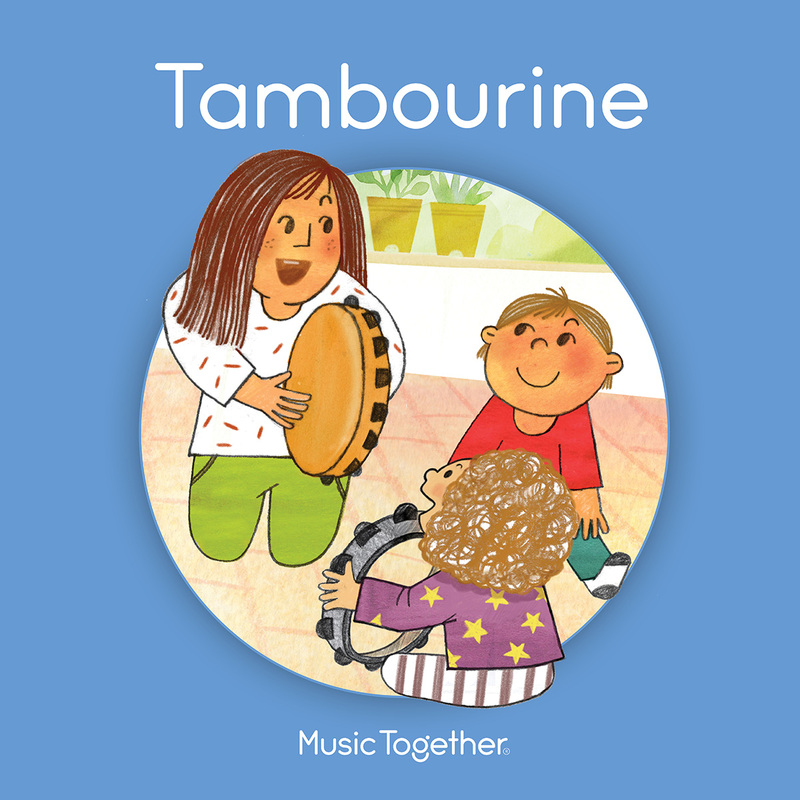 We are currently offering the Tambourine Collection! Click here to try out our Thursday 10:30am class!